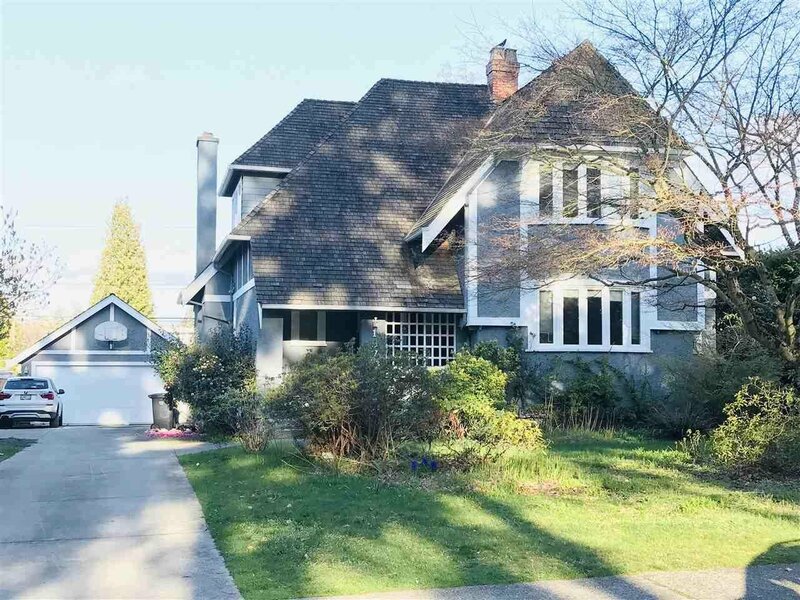 In the desirable UBC neighbourhood, rarely available freehold land with house, good investment property for rental and meet UBC students' tense housing demand. Hold the property for future investment or build your ideal DREAM home to be passed on for generations. The traditional layout includes a formal living and dining room with wonderful hardwood floors. Upstairs has 3 bedrooms and 2 bathrooms. The spacious master bdrm has a lovely ensuite. The lower has a large recreation room and laundry room. Lots of updates. 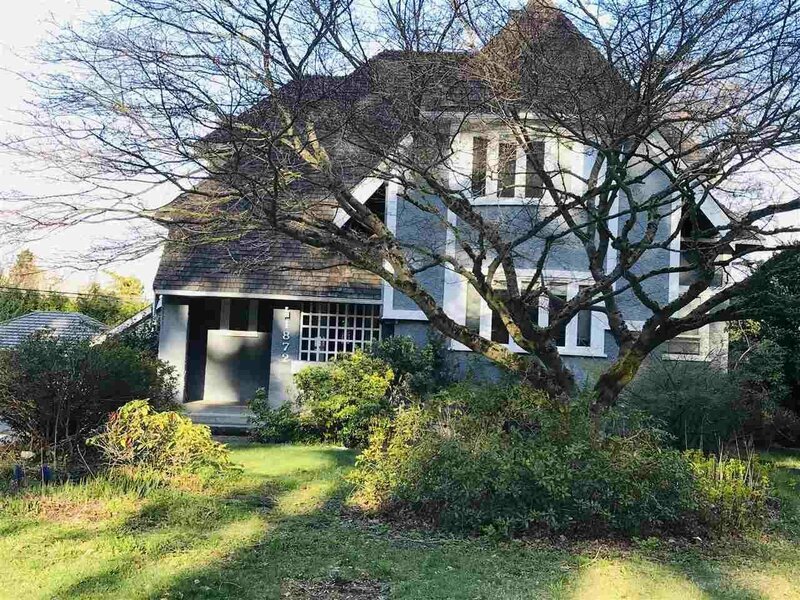 Walk to Pacific Spirit Park, close to the UBC grounds, golf courses, beaches, tranquil parks & restaurants. Top catchment shcools: University Hill Elementary & University Hill Secondary.